Lynn Russell Kuk was born November 19, 1939 in Beulah, North Dakota, to parents Otto and Emma Kuk. Lynn went to his Heavenly Home on April 26. 2015. Lynn was the youngest of 8 children born into a farming family. After relocating to Sacramento California, Lynn proudly served in the United States Army, attaining the rank of Sergeant. Lynn served an apprenticeship and became a skilled painter, working for Skalisky Painting and later as a painter in the maintenance department of the Sacramento City Unified School District where he had a 28 year career, retiring as Foreman of the Painting Department in 2001. Lynn is survived by his beloved wife, Linda, and daughters Jessica Stiles (Kevin), and Rebecca Graham (Todd) and was "Papa" to his 3 granddaughters Hannah, Holland, and Danni. Lynn adored his girls! Lynn is also survived by his sister LaRue Wolf of North Highlands and brother Otto Kuk Jr. of Spokane, Washington and many nieces and nephews. 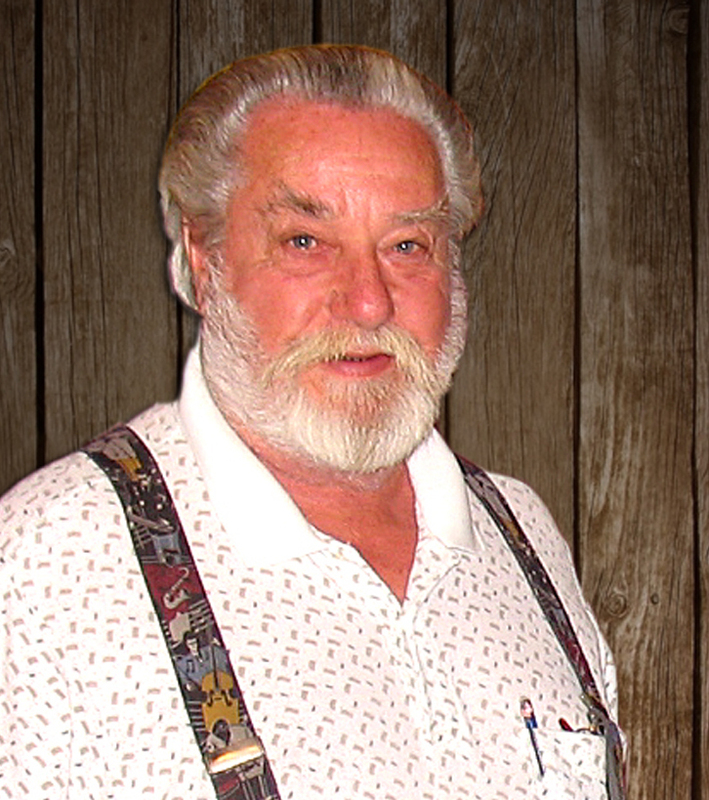 A 53 year member of Zion Lutheran Church in North Highlands, Lynn was a man of great faith and served in many capacities in the church over the years. A viewing will be held at 3:00 to 5:00 p.m. on Sunday, May 3 at East Lawn Mortuary, 5757 Greenback Lane. 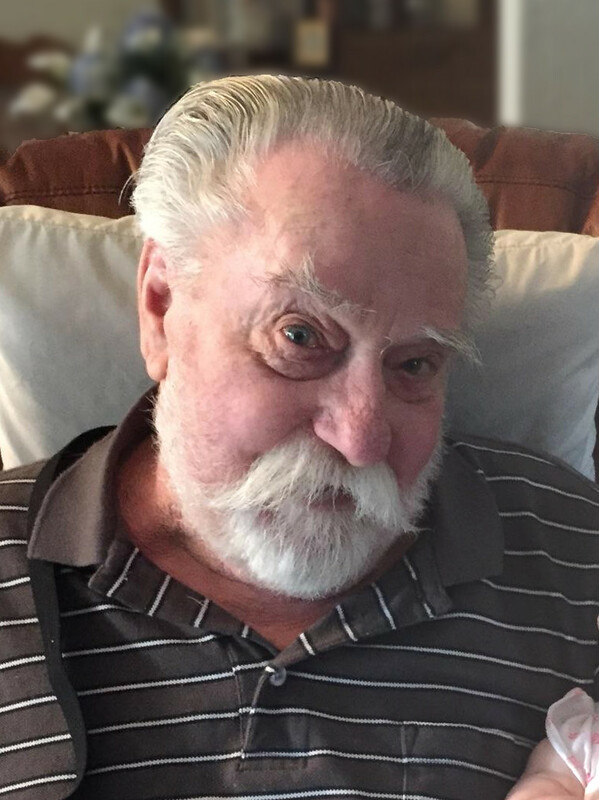 A memorial service will take place on Monday, May 4 at 11:00 a.m. at Zion Lutheran Church, 3644 Bolivar Avenue (just east of Watt Avenue) in North Highlands. Internment will be private on Tuesday at the Sacramento Valley Veteran's National Cemetery in Dixon. Remembrances in honor of the life of Lynn Kuk may be made to the Zion Lutheran Church building fund. Webmaster's note: Lynn was a devoted fan of ragtime and jazz music, and was a tireless volunteer serving at many music festivals.